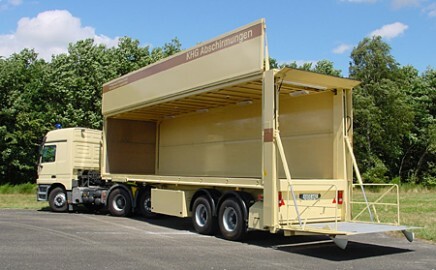 In most cases shielding material should be transported to the site as soon as possible. 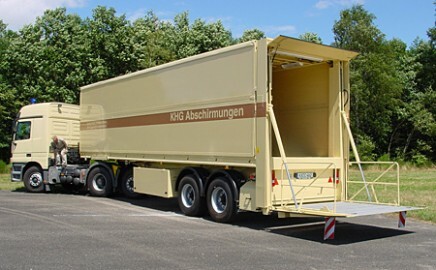 Upon its arrival, this material can be unloaded from the trailer and erected without outside assistance. 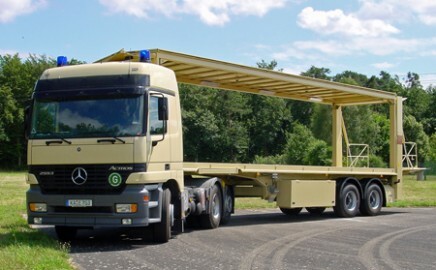 allowing unrestricted access for rapid loading and unloading. tons to allow for the heavy weight of shielding blocks.